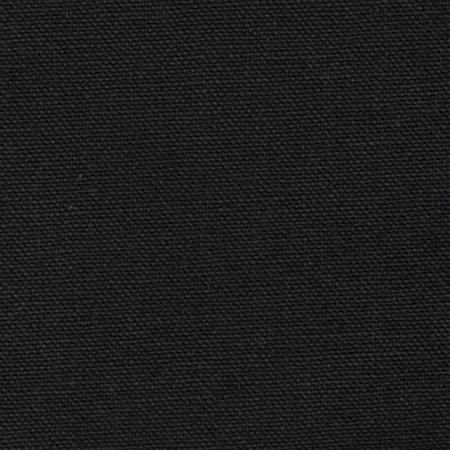 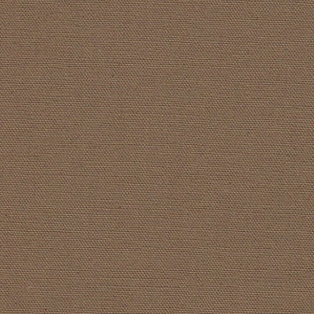 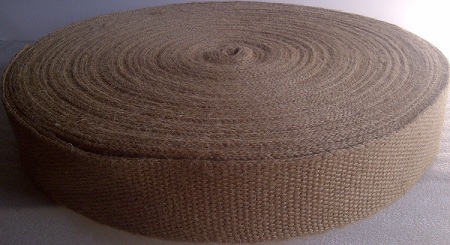 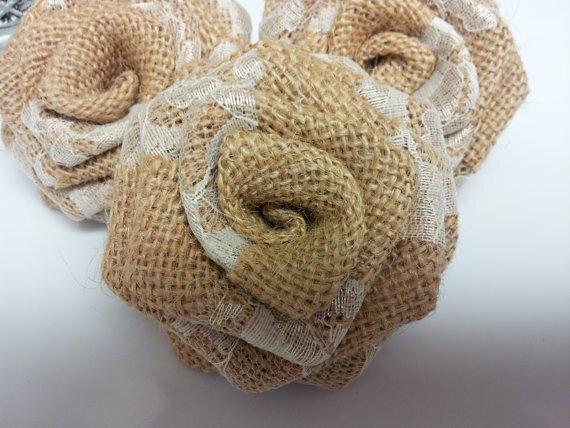 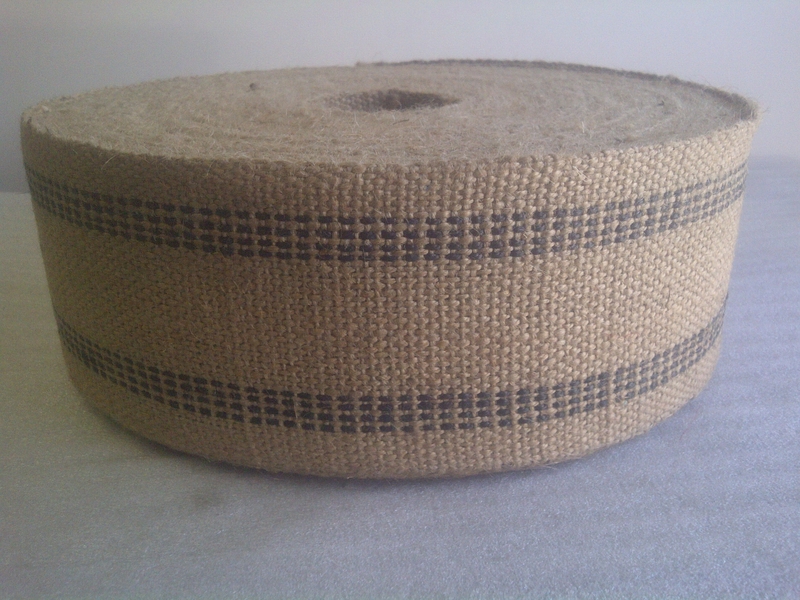 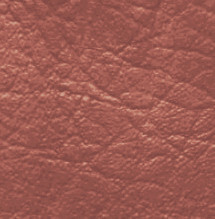 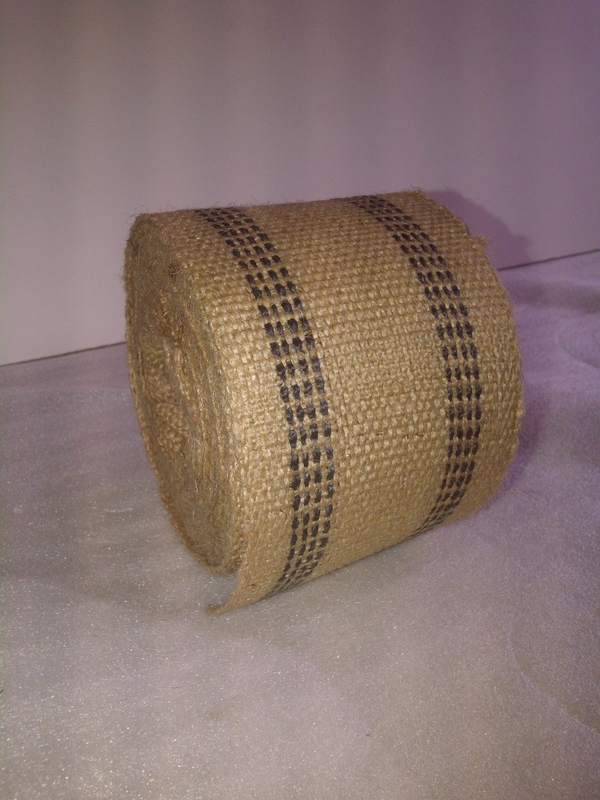 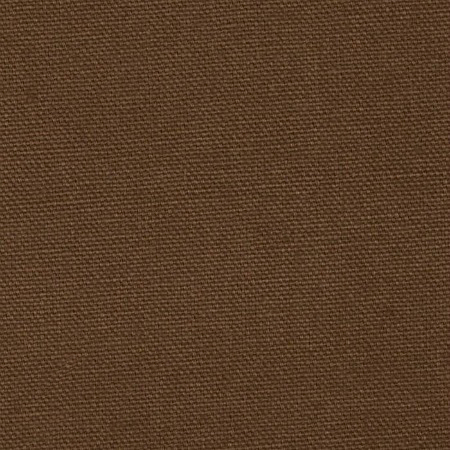 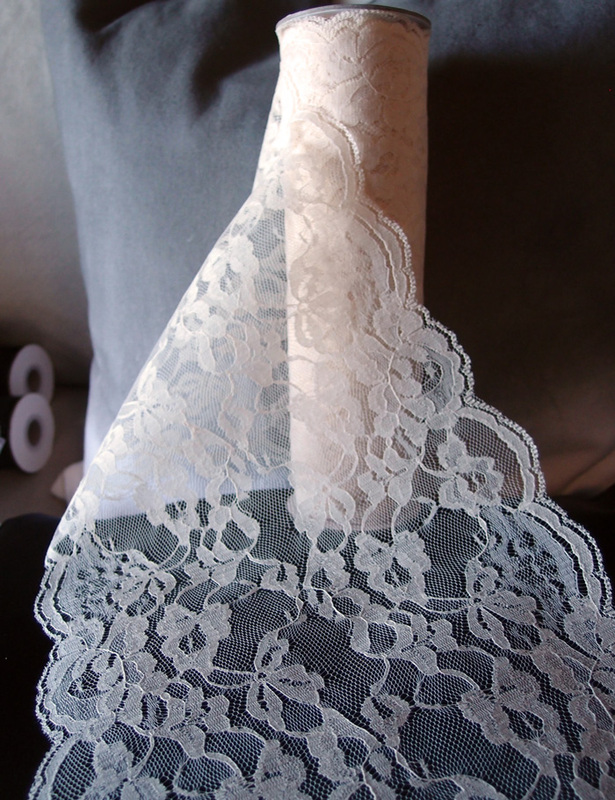 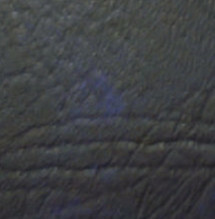 Our burlap webbing is a strong, rigid, and elegant looking non-stretch fabric commonly used for upholstery for things such as seats, backs, belts, tote bags, luggage racks, and other craft appliations. 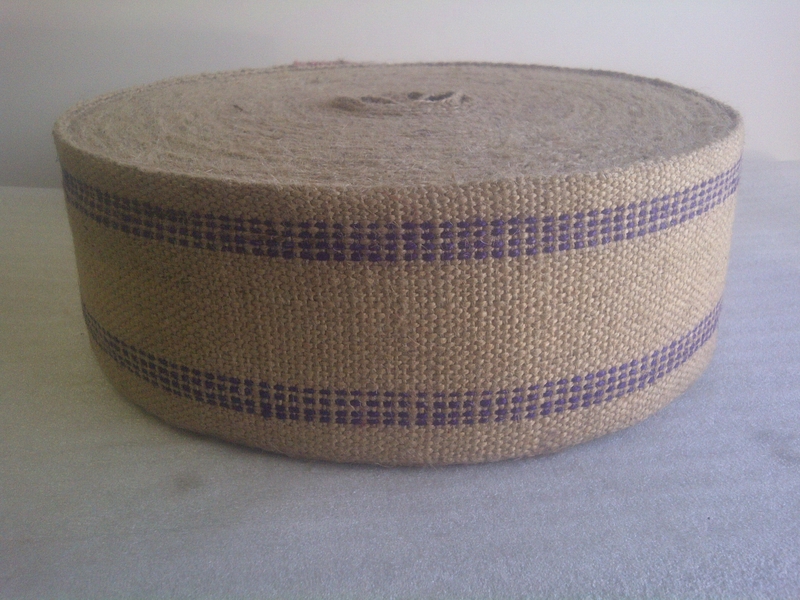 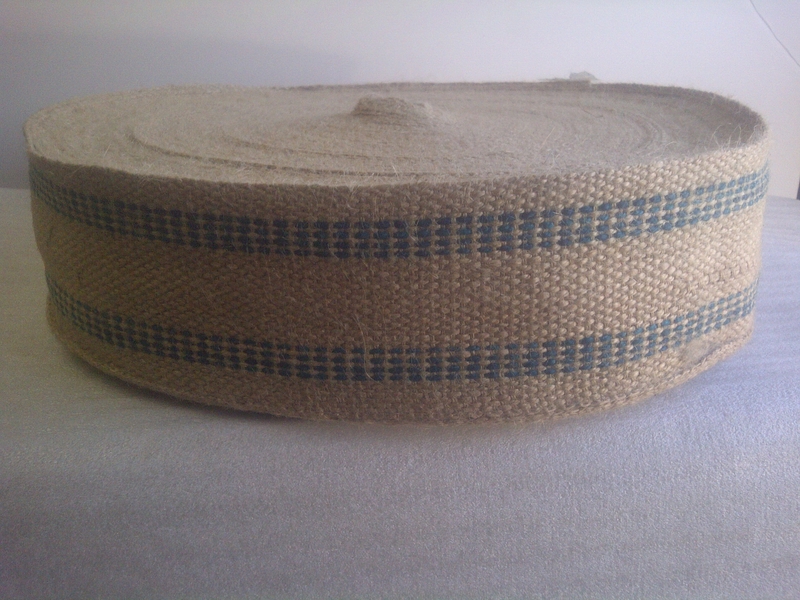 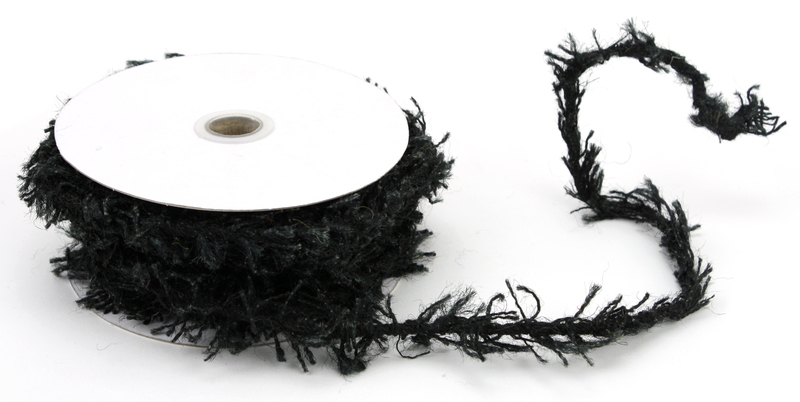 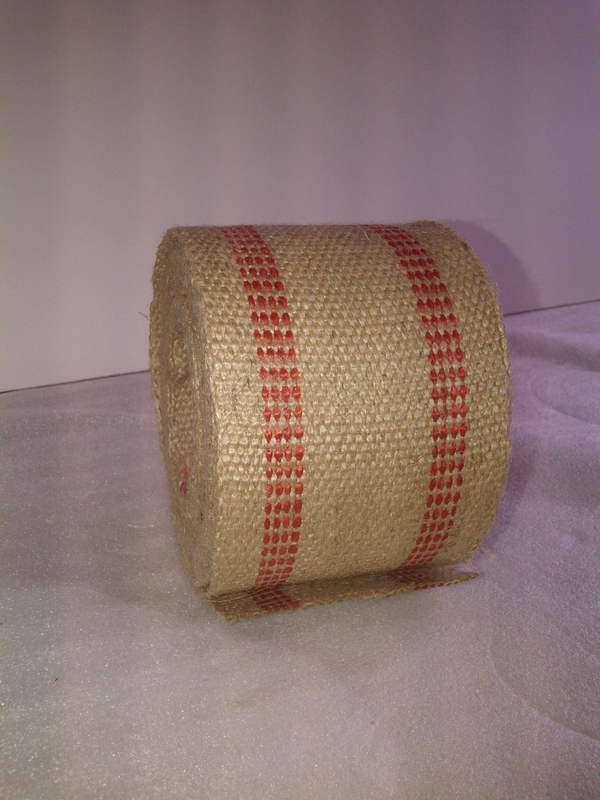 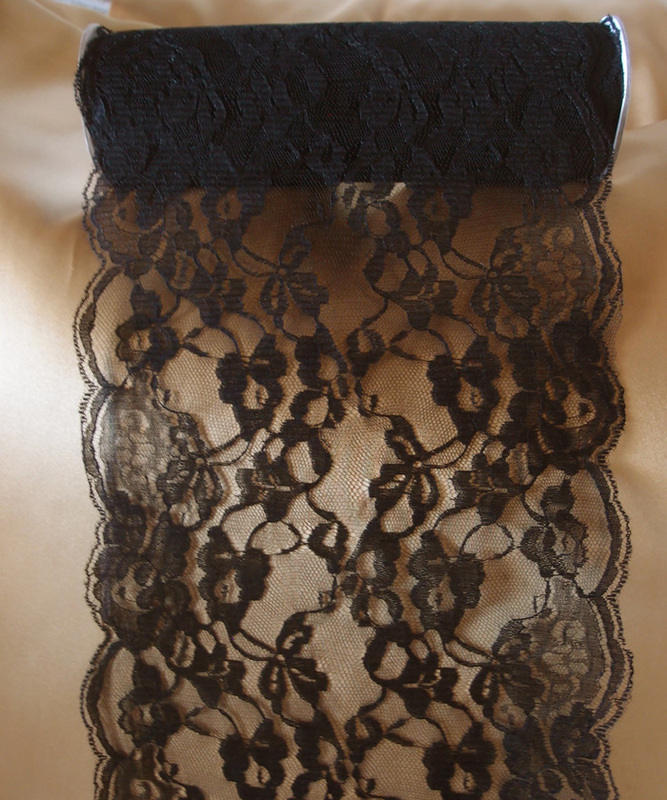 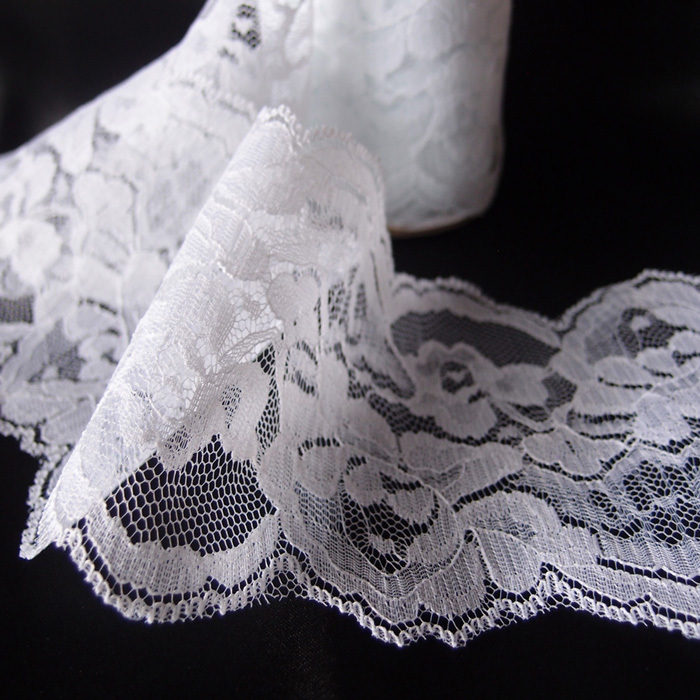 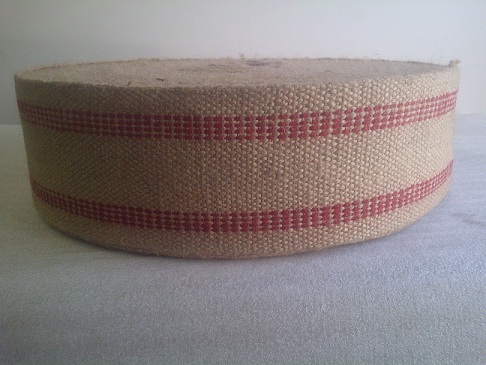 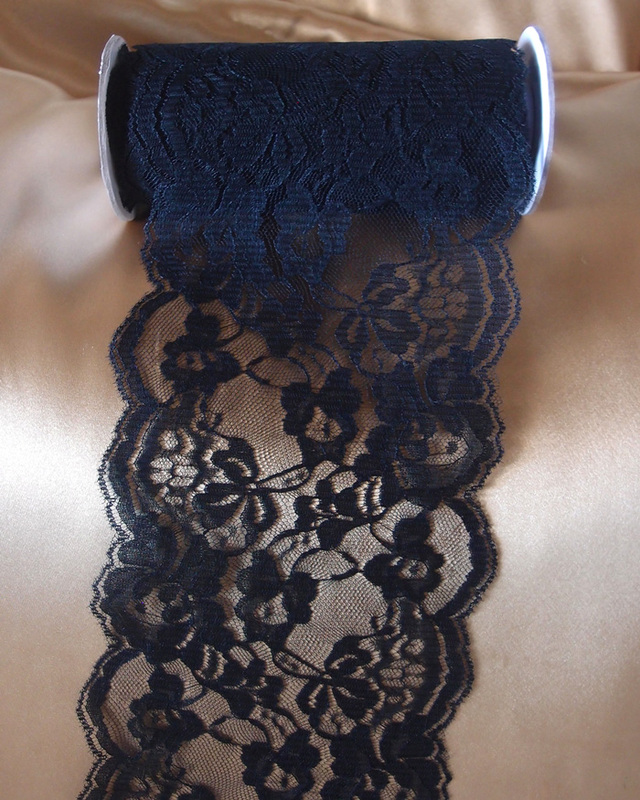 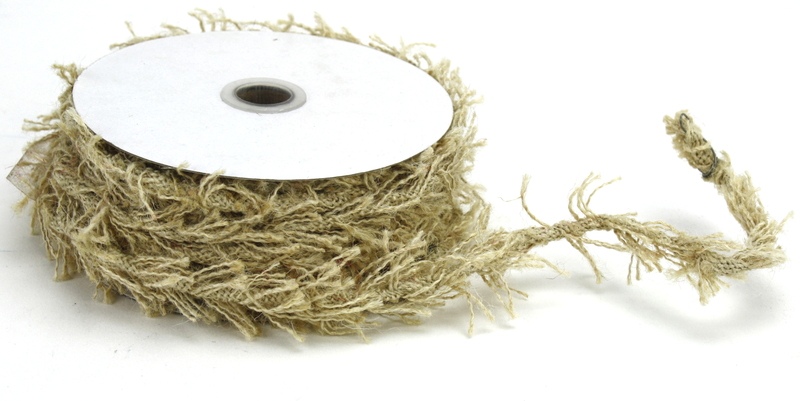 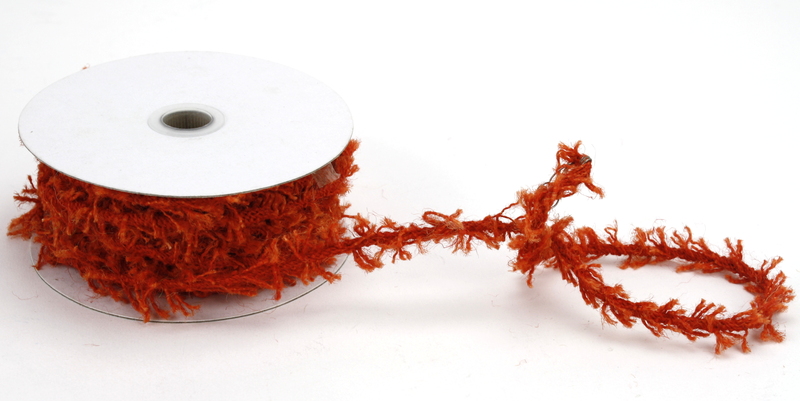 The jute webbing we offer is about 3.5" wide and we have the biggest variety of colors on offer in the idustry! 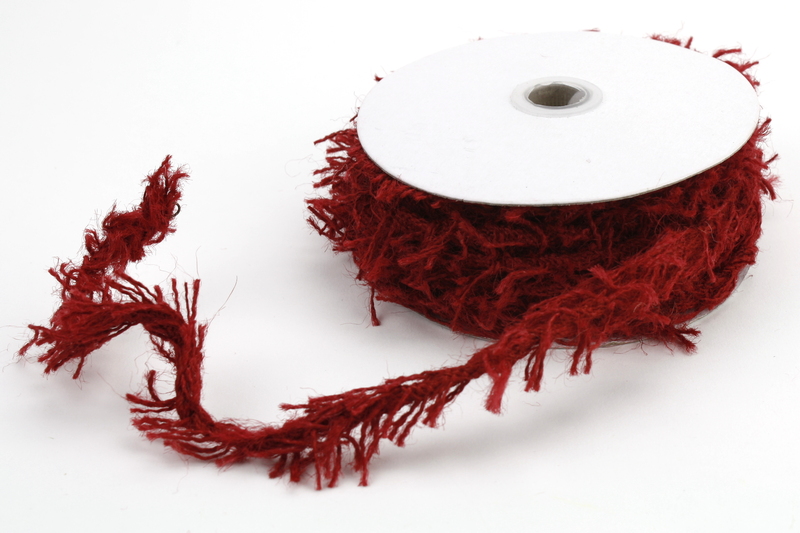 Our selection includes your choices of red, black, blue and green!